Solskjaer's men lost at the Molineux Stadium (2-1), although they went ahead with a goal from McTominay. ManU will not play again until the 10 April, when it will host FC Barcelona at Old Trafford. Manchester United lost at Molineux Stadium against Wolverhampton Wanderers (2-1) in game-week 33 of the Premier League. The Red Devils had a good start to the match, with McTominay scoring the 1-0 in the 13th minute. However, the home side reacted and managed to equalise thanks to a goal from Diogo Jota in the 25th. After the break, although McTominay was close to make his second goal of the night, Young´s red card dented United´s ambitions. In the 77th minute, an unfortunate play ended with an own goal from Smalling. United tried it until the end, despite having one less player, but Wolverhampton held on defense and created some dangerous counterattacks. 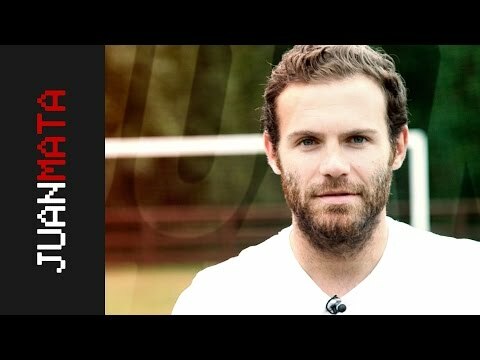 Juan Mata, who was at good level against Watford, did not participate in the game this time. After the FA Cup clash, Wolverhampton was confirmed as a very uncomfortable opponent for ManU. Solskjaer´s team will now have several days to prepare their next appointment. On Wednesday 10 April, at Old Trafford, they will face FC Barcelona in the first leg of the Champions League quarterfinals.